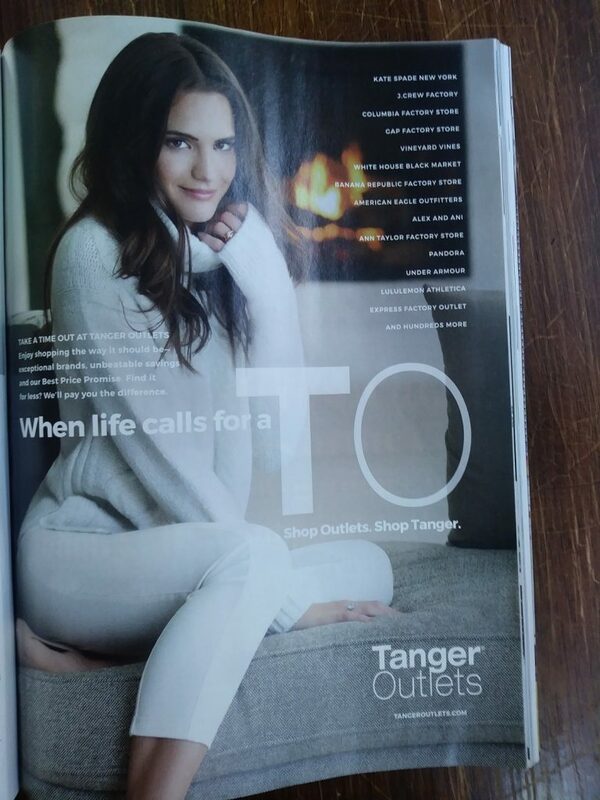 I thought of the customer understanding gap last weekend when I saw this magazine ad from Tanger Outlets. My wife was flipping through a magazine Sunday morning in bed next to me, and I asked what she thought of the ad. She didn’t get it. She thought the headline might be “When life calls for a to.” To what? In case you don’t understand the ad either, here’s my reading of it. Sports fans know that “TO” stands for “time out.” It’s a play on words since TO could also stand for Tanger Outlets, and the first line of the copy reads “Take a time out at Tanger Outlets.” Clever. But clever is not the same as clear communication. So, to get more feedback than just my wife’s, I asked four co-workers in (what I believe is) the target demographic (based on the magazine the ad was placed in along with the ad’s imagery). Only two guessed the meaning of the ad correctly. So, in my statistically invalid sample, only 40% of the target demo even understands what the headline means. And fostering understanding is just the bare minimum of what a headline should do. Beyond mere comprehension, a potential customer must find the ad appealing and believable. The larger point is — it shouldn’t be this hard for someone (presumably) in the target demographic to understand the headline. Not only is the headline of an ad the way to clearly communicate a message, it should also subtly communicate the feeling that the ideal customer is part of the ingroup for this product or service. In this case, the desired ingroup for the ad would rather be shopping on a Sunday afternoon than watching a football game. Aside from not understanding the ad to begin with, it sends the wrong message to the target demographic that this offering isn’t aimed at them. So how does an ad like this happen? I’m guessing a clever copywriter came up with the idea to play off the letters TO, since they also stand for Tanger Outlets. Copywriters love clever. I know I certainly do. However, it is much more important to speak the customer’s language than to write a clever headline that other copywriters will enjoy. The copywriter who wrote this ad either wasn’t in the target demographic or was an outlier among that demo. Either way, there was a knowledge gap between what the copywriter enjoyed and what the customer understood. The way to overcome this knowledge gap is to learn the customer’s language. As I told a MarketingSherpa reader who emailed me a question about copywriting for non-native English speakers — we’re all non-native in some way. Even if we all speak English, our customers may speak a very different language … especially when it comes to the product. Interview the customer – In the latest issue of New York magazine, “The Florida Project” screenwriters Sean Baker and Chris Bergoch shared that they got the slang used in the movie’s script just right by interviewing people who lived in Orlando, Tampa and other areas of Central Florida to hear directly from them what words they choose. 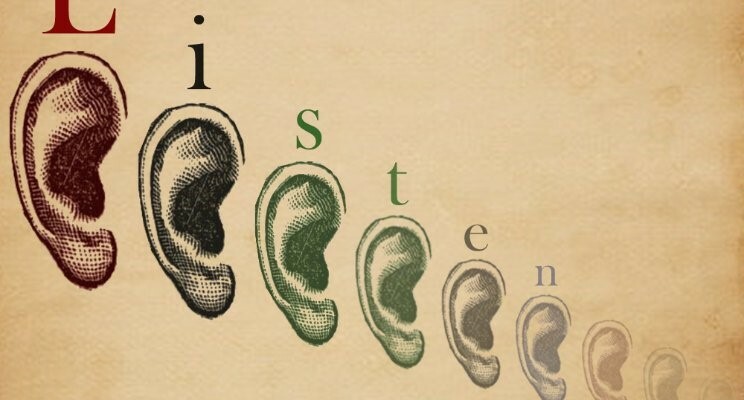 Learn from customer searches – When customers search for a product, they are sending a signal with the exact language they use when they think of that product. For example, Ari Sheinkin, VP, Marketing Analytics, IBM, and his team discovered that customers searched for “Smarter Workforce” (IBM-specific language) 90 times per month in Google but searched for “HR Analytics” 1,000 times per month. Run A/B tests – My colleagues at MECLABS Institute ran a PPC ad experiment to determine if the term “AccuraScope” would resonate with the ideal prospect for back surgery. Not only did they get 47% more leads from the winning treatment, they also better learned the customer’s language. Listen to social media, customer comments and reviews – In Peppers and Rogers’ book, they share an example from Coffee for Less. The ecommerce site discovered that the terminology customers used in reviews was similar to what people used in organic search, “which allowed Coffee for Less to pick up more organic keywords,” according to Elena Ruchko.